Welcome to my blog! I’m a twenty-something blogger living in the incredible city Atlanta, GA. Since 2017, I have been exploring and promoting all things beautiful. 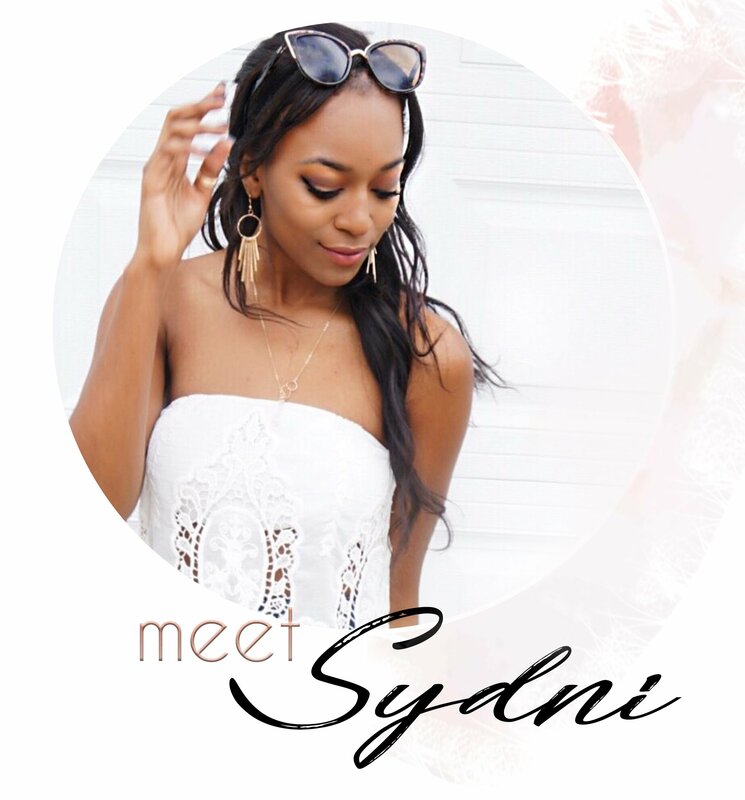 Sydni Denise is an expression of this, as I have grown to love all things fashion, beauty and everything else the world around me has to offer. Where are all my Aries at? My birthday is on the 5th so I thought it would be fun to share what on my birthday wishlist with you guys. If you know me, then you know that I can become a little obsessive when it comes to my birthday. Hi everyone and happy Tuesday! Today I wanted to share my top 5 podcasts that I’ve been listening to. So, for a while now I’ve been listening to a variety podcasts. The way I got into them was because somewhere along the road of listening to music 24/7, I got bored. Maybe it has to do with getting older and wanting to consume more than just Drake (still love him), but I found myself craving something elevated.